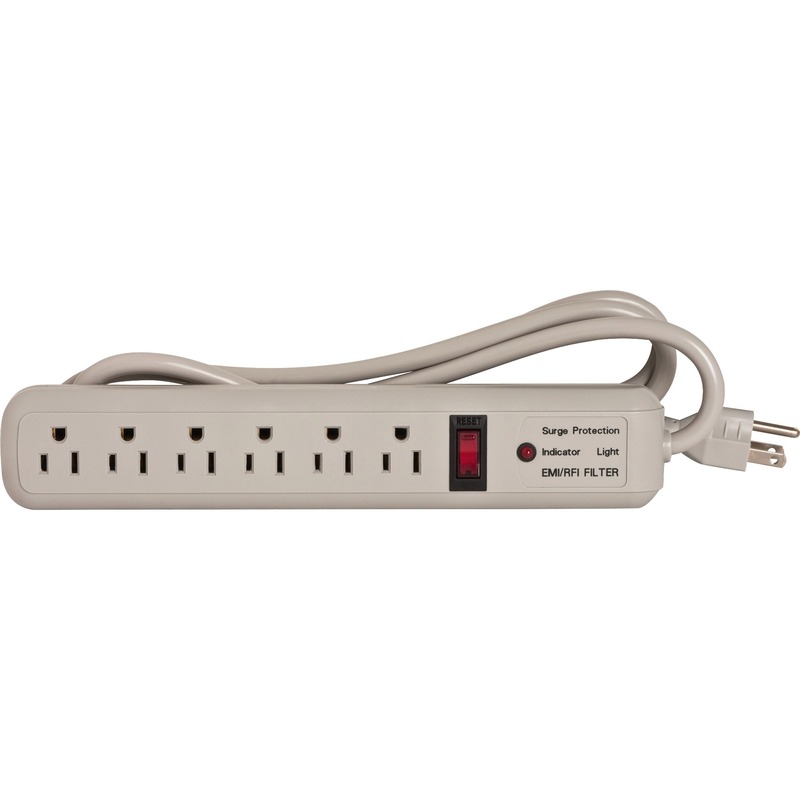 Economical power for modern devices. Count on it shot after shot. Guaranteed up to 10 years in storage. Designed for small electronics and watches.